The General Staff of Ukraine’s Armed Forces reported at 12:30 PM Kyiv time that in the last 24 hours, one Ukrainian soldier was killed and one Ukrainian soldier was wounded in action. In the last 24 hours, Russian-terrorist forces opened fire on Ukrainian positions on the Luhansk and Donetsk sectors of the front 10 times in total, including at least 7 times with heavy weapons – mortars and artillery. PEN America reported, “Ukrainian writer, filmmaker, and 2017 PEN/Barbey Freedom to Write Awardee Oleg Senstov, an outspoken critic of Russia’s intervention in Ukraine and takeover of Crimea, is serving a 20-year sentence in a penal colony with notoriously harsh conditions after his arrest on terrorism charges that have been condemned by human rights groups as fabrications by a Russian government intent on silencing dissent. The US White House stated on February 15, “In June 2017, the Russian military launched the most destructive and costly cyber-attack in history. The attack, dubbed ‘NotPetya,’ quickly spread worldwide, causing billions of dollars in damage across Europe, Asia, and the Americas. It was part of the Kremlin’s ongoing effort to destabilize Ukraine and demonstrates ever more clearly Russia’s involvement in the ongoing conflict. This was also a reckless and indiscriminate cyber-attack that will be met with international consequences. 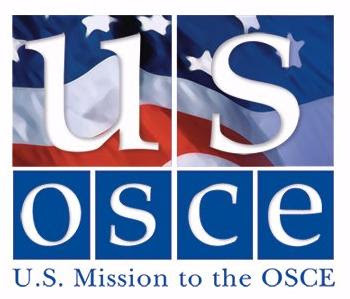 On February 15, the US Mission to the OSCE stated, “As we gather this week, as our esteemed Ukrainian colleague reminded us, we mark the passing of three years since the signing of the Minsk Package of Measures. 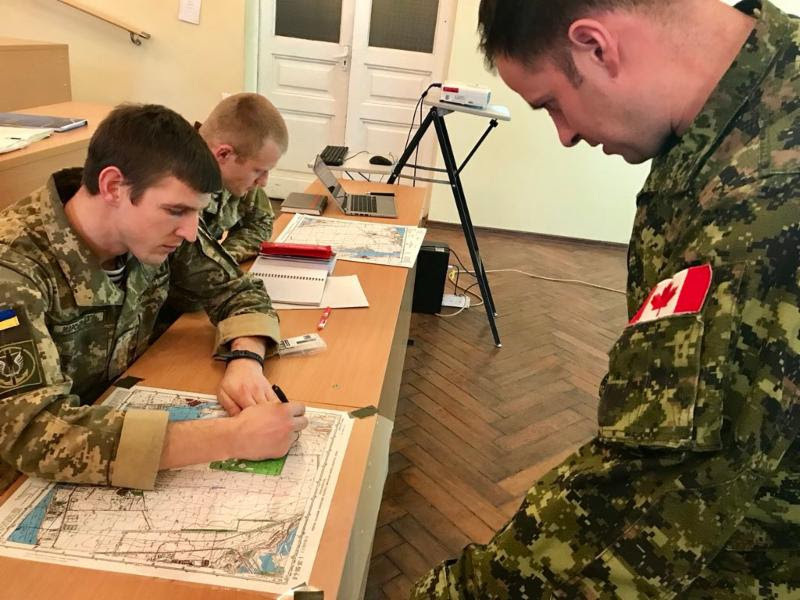 The agreement was signed just as Russian-led troops, tanks, and artillery were pushing further and further west into sovereign Ukrainian territory. The sides agreed to ‘an immediate and comprehensive ceasefire’ on February 12, 2015, but Russia-led forces promptly ignored the ceasefire and launched a ferocious artillery barrage against the city of Debaltseve, eventually capturing it and over 1,500 square kilometers beyond the agreed Minsk Line of Contact, while killing numerous Ukrainian soldiers and civilians in the process. In conclusion, Mr. Chair, the United States fully supports Ukraine’s sovereignty, independence, and territorial integrity within its internationally-recognized borders. The United States does not, nor will we ever, recognize Russia’s occupation and purported annexation of Crimea.